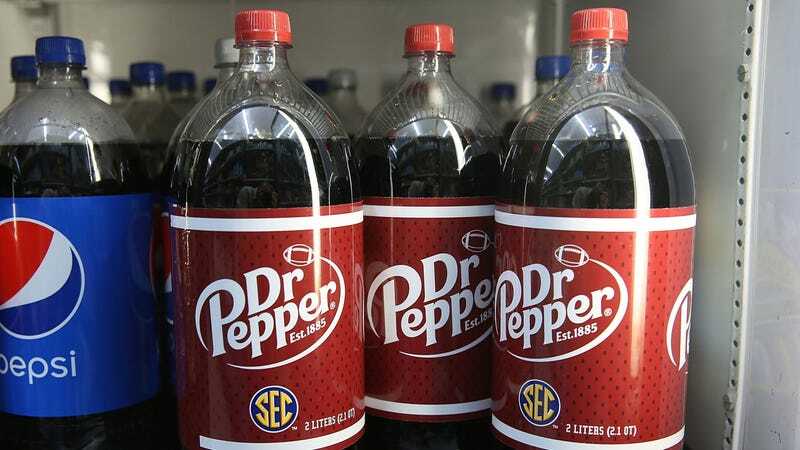 Much like a head cheerleader who nominates herself as homecoming queen, Dr Pepper has launched a Change.org petition urging fans to make it the official soft drink of Texas. Bold, if not exactly tactful. Before we discuss the brand’s affiliation with the state, let’s state for the record how bizarre it is that there is no punctuation after Dr in the brand’s name. I didn’t leave it out; it’s not there at all, and hasn’t been since 1950. This is bugging the former copy-editor part of my brain. What gives, doc? The company’s petition to the Texas State House has garnered more than 18,000 digital signatures en route to its 25,000 signature goal, at which point Dr Pepper will presumably throw itself a congratulatory party.